And yes, you can eat some of it. 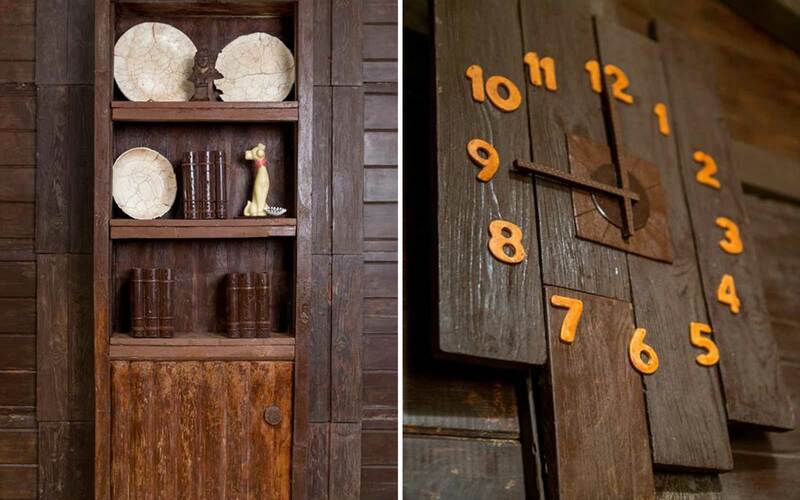 No, this isn’t simply a cottage filled with chocolate treats. 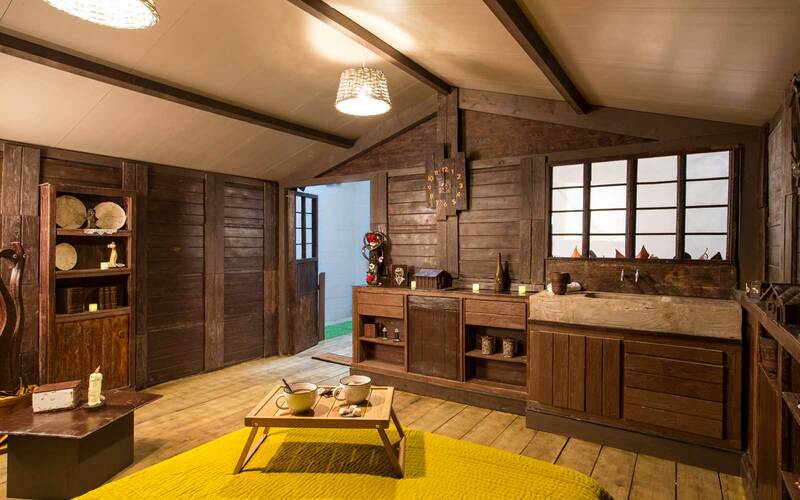 Instead, it’s a cottage made entirely of the sweet stuff located at the glass house L’Orangerie Ephémère in the gardens of the Cité de la Céramique. 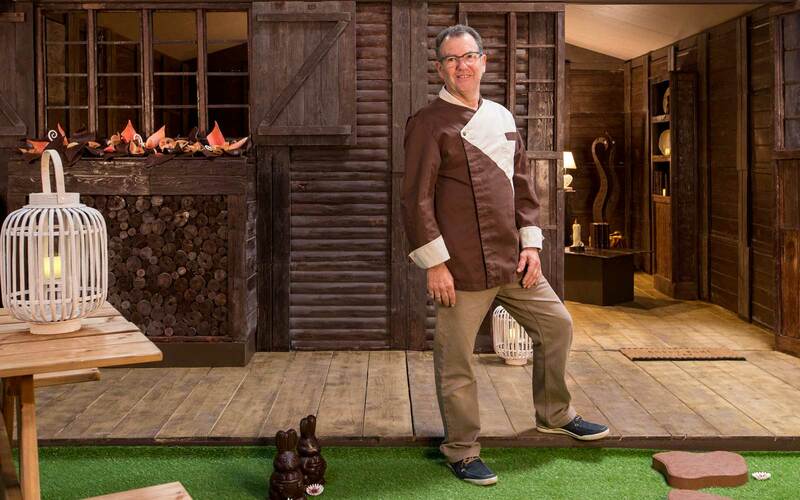 “Designed and manufactured by Jean-Luc Decluzeau, the renowned artisan chocolatier who specializes in chocolate sculptures, this unique, 18-square-meter chocolate cottage will be crafted out of approximately 1.5 tons of chocolate,” Booking.com shared in a statement. But that’s not all. Guests will also find more chocolate goodness outside thanks to its white chocolate duck pond and chocolate flower bed. To try and book a night at the chocolate cottage head over to Booking.com now. But don’t worry, if it’s booked, the site also has plenty of other options in the region. We just wouldn’t recommend tasting those.